Japan Technology – FiReal Katsu-iro (Deep Blue) & Shinku (Deep Red) available today! We just got Non-Brand Washer 0.3mm in stock. It’s good for the gap adjustment of Flight. 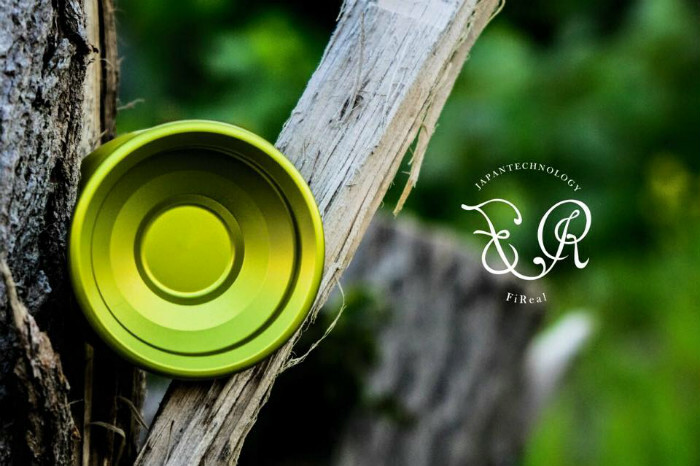 New colors of FiReal will be available tomorrow!